As the Hindi film had strong adult content, the turnout from the Indian audience was quite less. Even the star status of Ranveer Singh could not pull many crowds and this helped the collections of Dhruva. 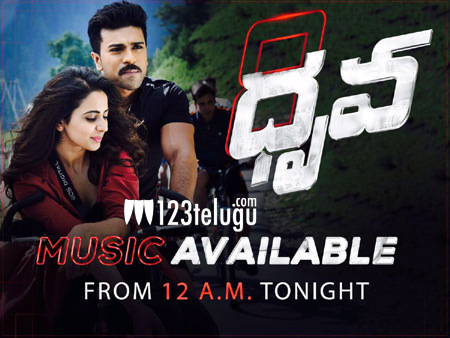 With the weekend setting in, the collections ar bound to increase for Dhruva.